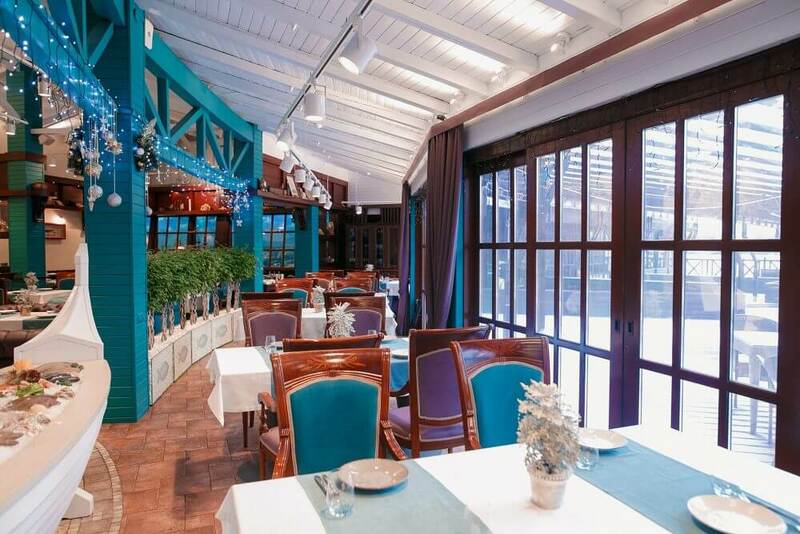 Coast – is a restaurant located on the embankment of the Dnipro city with a magnificent view of the Dnieper River, the left bank and the Monastery Island. 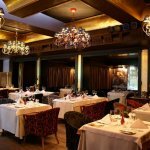 A great place offers a cozy restaurant, delicious dishes and high-quality service for a romantic dinner or business meetings. The restaurant features an extraordinary presentation of dishes, a varied menu from different world’s cuisines and an elite wine list. 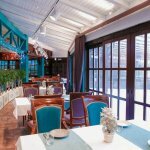 Bartofish – is a popular restaurant on the embankment in the Dnipro city. It’s especially popular among residents and visitors of the city. The menu of the restaurant includes rare seafood delicacies – weaver fish, trigla, flounder, swordfish, etc. The high level of service, variety of seafood and democratic prices have placed this institution in the list of “must visit” restaurants. 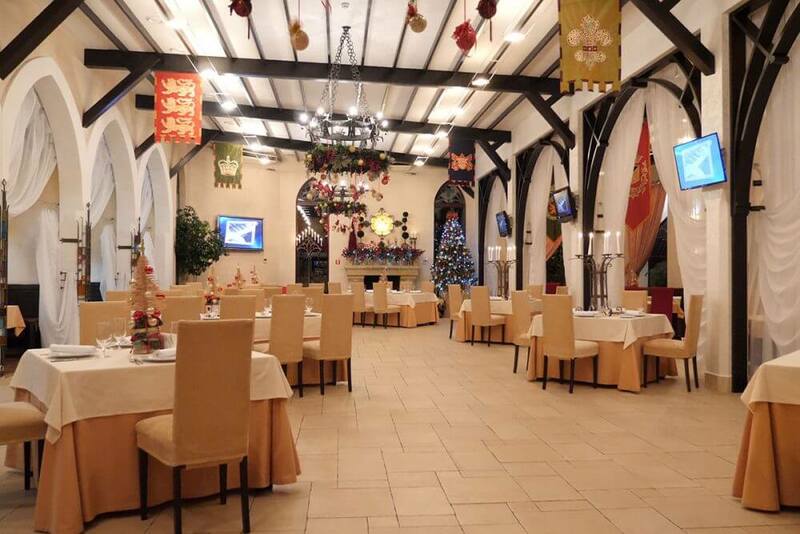 Camelot -is a cozy medieval style restaurant on the Dnipro embankment. The place has got a spacious hall with a cozy fireplace and a summer playground. Menu features European cuisine dishes in combination with the author’s dishes, as well as a large selection of seafood dishes. In addition, there is a grill menu, elite alcohol and a rich cigar card. 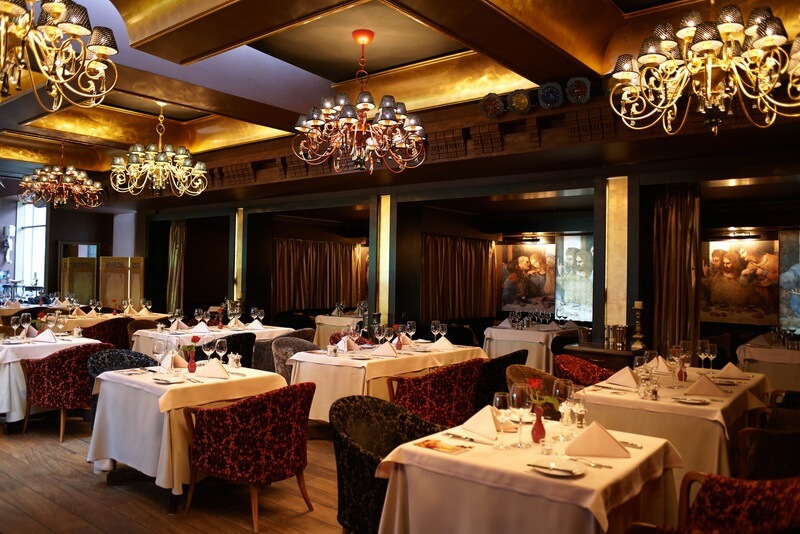 At “Camelot”, you can enjoy a delicious meal and a fine atmosphere, as well as get a portion of excellent mood. Baron Razgulyayeff – is a restaurant with its own brewery. In addition to fresh beer, a menu of European and Bavarian cuisine is offered: meat dishes, German shanks, signature sausages, etc. 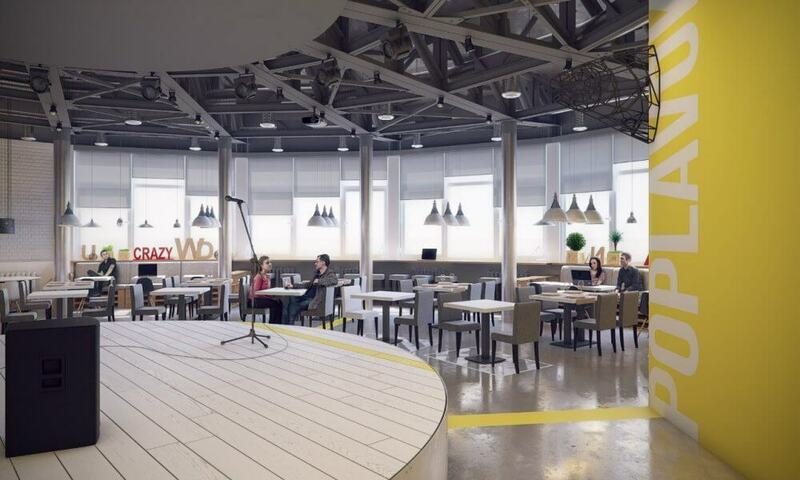 The place has two main halls, two banquet rooms, a summer terrace and a karaoke room. From Thursday to Saturday you can listen to live music in the restaurant. The place is suitable for celebrations, conferences, presentations and business meetings. Average check: 300-600 UAH per person. 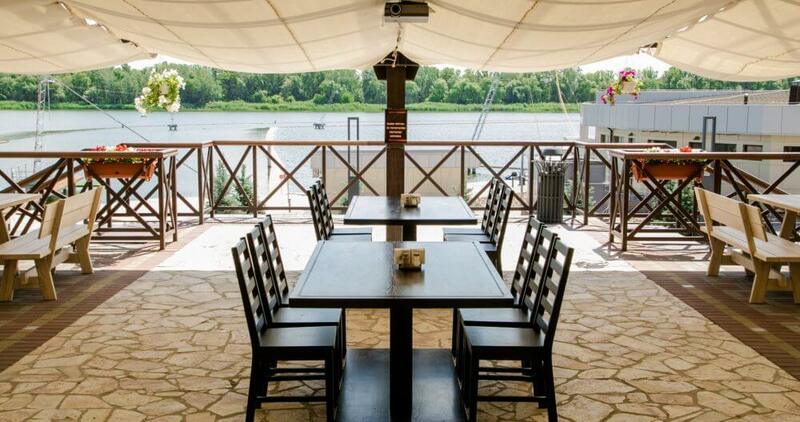 Poplavok – is a restaurant in the Dnipro city, located on water, thanks to which you can see both banks of the Dnieper. On the first floor of the building there is a restaurant, on the second floor there is a spacious banquet hall and a karaoke room. There is also a summer veranda that surrounds the restaurant from the side of the river, adding a special romanticism to the place. 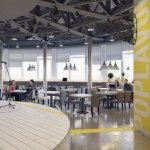 “Poplavok” is a restaurant with the best view of the city and a real highlight of the Dnipro embankment. It hosts various ceremonies, concerts, parties. The menu consists of European cuisine dishes and a varied bar chart. There is also a hookah menu. It’s an excellent place for a pleasant stay and a must-visit spot.